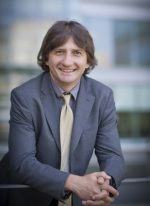 Congratulations to Wolfgang Bergmeier, Associate Professor of Biochemistry and Biophysics who has been awarded the 2016 ATVB Special Recognition Award in Thrombosis. 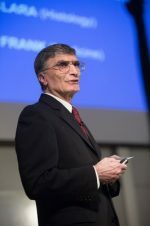 On Oct. 20, 2016, Aziz Sancar, MD, PhD, 2015 Nobel Laureate, Sarah Graham Kenan Professor of Biochemistry and Biophysics, delivered the annual Norma Berryhill Distinguished Lecture. Nobel Prize Winner Aziz Sancar, MD, PhD and Melina Kibbe, MD join only twelve current and former UNC School of Medicine faculty members in the prestigious National Academy of Medicine. Renovion and EpiCypher, spinouts from the work of David Henke, MD, and Brian Strahl, PhD, respectively, were celebrated at the 2016 National Council of Entrepreneurial Tech Transfer’s University Startups Demo Day. 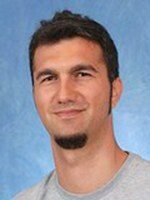 From a new study published in Structure, researchers in the lab of Nikolay Dokholyan have discovered a way to protect neurons from toxic effects by countering the tendency of the protein SOD1 to clump in motor neurons. The state’s highest civilian honor, the North Carolina Award, will be presented to six distinguished North Carolinians on Thursday, September 22. Congratulations to Drs. Aziz Sancar and Paul Modrich who are among the six honorees. 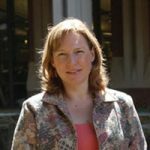 Congratulations to Biochemistry and Biophysics faculty Jean Cook who was promoted from associate professor to full professor effective August 1, 2016. 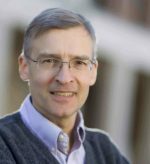 Dr. Henrik Dohlman, Professor of Biochemistry & Biophysics and joint in Pharmacology has been named Chair of the Department of Pharmacology, effective Oct. 1, 2016. Findings from the lab of Dr. Richard Wolfenden, Distinguished Professor of Biochemistry & Biophysics show that rates of spontaneous DNA mutation could have been 4,000 times higher than they are now, thanks to a hotter planet billions of years ago. 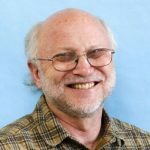 Each year on Independence Day, the organization publishes its list entitled “Great Immigrants: The Pride of America” to honor the accomplishments of notable immigrants. Dr. Aziz Sancar, 2015 Nobel Laureate in Chemistry is a 2016 Carnegie Corporation honoree. 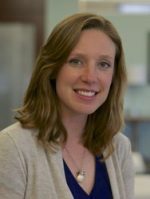 Congratulations to Jill Dowen, PhD, Assistant Professor of Biochemistry & Biophysics and Biology for her selection as a 2016 Sidney Kimmel Foundation Scholar in cancer research. Published in the journal Science, a study by researchers in the Kuhlman lab offers a new route to design the ‘cellular machines’ needed to understand and battle diseases. Researchers in Brian Kuhlman’s lab use lasers to switch proteins off and on to watch how quickly cells react to their new reality. The Department continues to rank highly for NIH funding among all Biochemistry departments in the US. In 2015, the Department secured 15.1 million in federal funding and ranks 8th. 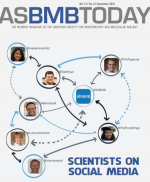 In the December 2015 issue, ASBMB Today features Dr. Henrik Dohlman, Professor of Biochemistry & Biophysics in a “Generations” spotlight that speaks to the importance of education and a shared passion for science and hard work in the Dohlman family. On March 23, 2016, Carolina’s two Nobel laureates, Oliver Smithies, Distinguished Professor of Pathology and Aziz Sancar, Distinguished Professor of Biochemistry & Biophysics meet with new UNC system President Margaret Spellings. 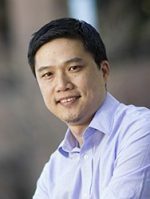 Congratulations to Dr. Charles Carter, Jr., Professor of Biochemistry & Biophysics and Dr. Eric Brustad, Assistant Professor of Chemistry and Dr. Rihe Liu, Professor of Pharmacy, who have been awarded a major grant from the Foundation for Applied Molecular Evolution of the John Templeton Foundation. 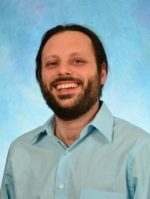 Congratulations to Dr. Gary Pielak! 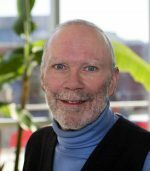 He is the 2016 recipient of the Carl Branden Award from the Protein Society for his contributions to the field of protein chemistry. Seven hundred girls from seven cities in Turkey will engage in science, technology, engineering, and math education during a series of three-day conferences. Congratulations to Dr. Aziz Sancar, Distinguished Professor of Biochemistry & Biophysics, who received the 2016 Lifetime Achievement Award from the Triangle Business Journal and is named as one of their Healthcare Heroes for the year. 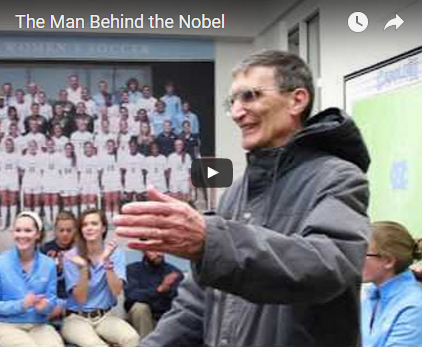 On January 15, during Teacher Appreciation night, Aziz Sancar of UNC and Paul Modrich of Duke were honored as “Heroes of the Game” for their shared 2015 Nobel prize in chemistry. 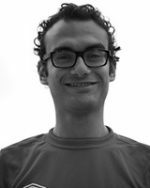 2015 Tar Heels of the Year are Aziz Sancar of the University of North Carolina and Paul Modrich of Duke University.